Thank you to Locals 1382, 106, 948, 1056, 955, 1176 for your sponsorship & support! Designed and tested by tradesmen, our ingenious products include the Longtail T, Fire Hose Work Pants, Ballroom Jeans, specialty tools and more. Shop now. From the menu to our genuine service, everything we do at Green Mill is focused on one thing – providing our guests the best restaurant experience possible. Now with 27 locations in Minnesota, North Dakota, Wisconsin and Kansas, Green Mill has become a favorite restaurant in the communities we serve. Our menu features legendary pizza and unique pastas as well as a wide selection of wings, entrees, burgers, sandwiches and appetizers. And our bars are bustling with great drink deals, sports viewing, games and relaxed conversation. Trail Center is located on the Gunflint Trail & Poplar Lake since 1938. Originally built as a logging camp, it is now a full service restaurant, gas station, specialty foods, gift store, grocery shop, information center with cabins and a small motel. 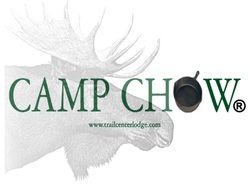 Camp Chow: Yummy homemade foods for camp or home… Almost all of our mixes are one Pot Meals… All of our mixes are created and packaged here at Trail Center…Our mixes are a blend of Freeze Dried and Dehydrated. Granite Gear, born in the Boundary Waters and tougher than granite. 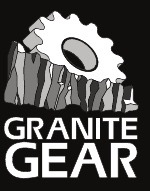 Granite Gear has grown into an internationally respected brand that matches purpose with weight, comfort and durability. Their award-winning backpacks and accessories have gained a cultish following and have proven their mettle in the earth’s harshest environments, from Mount Everest to the North and South Poles, and to thousands of miles of everyday wear and tear. 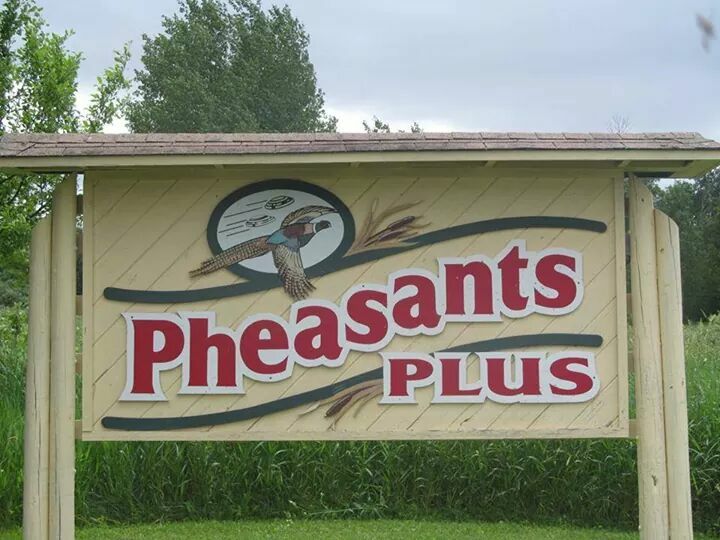 Pheasants Plus Shooting Range and Sporting Clays in Warba, Minnesota. ⇒ Jeff Schultz for the use of some of his amazing Iditarod Photos for our front page slide show… check out more of them here! ⇒ Mike Kenney for the use of his terrific Iditarod Race start pics for our site header! ⇒ A big “HOWL” to our #1 fan: Jen Reiter for all of her support and sharing snapshots of Nathan and the team!